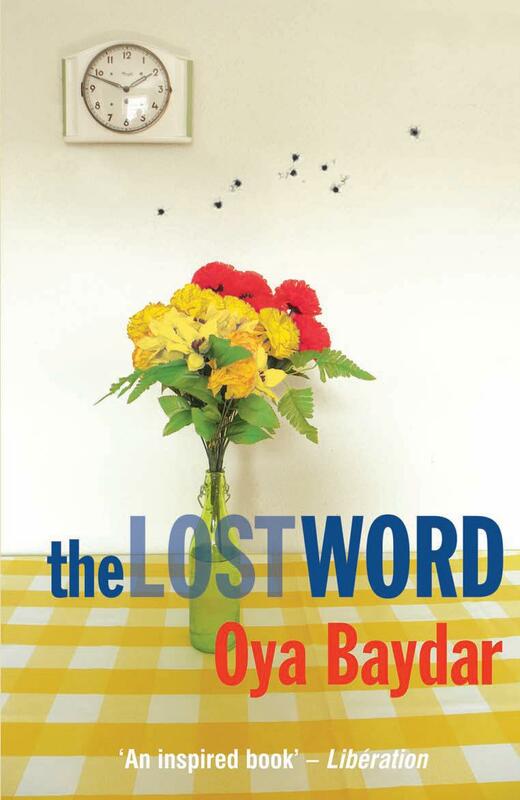 A strange chorus tells the story in Oya Baydar’s latest novel, The Lost Word. The voice of the book veers between third- and first-person, each main character entering the narrative to interject a question, a lament, a memory, before seamlessly weaving back into the scenery once more. It’s a bit unsettling at first. But this method of storytelling is wholly appropriate for a novel preoccupied with perceptions of otherness — particularly the ineffability of others’ pain — and the gulfs of understanding that have bred so much senseless violence across Turkey in recent decades.